Our range of products include sun louver, aluminum louvers and aluminum sun louvers. We are one of the top most companies in the manufacturing and supplying electrical cooling equipments Sun Louver are manufactured by supreme quality raw material. This range of weather louvers are specially designed to match the exteriors of the buildings. These are manufactured especially by the use of aluminum metal which makes them attractive, durable and tensile. 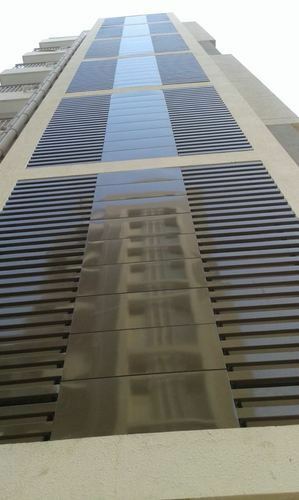 Louvers are highly appreciated by our client through out the country. They can easily obtain this at very reasonable range of prices. Supported by highly experienced professionals, we are providing an excellent range of ST Aluminum Louvers. 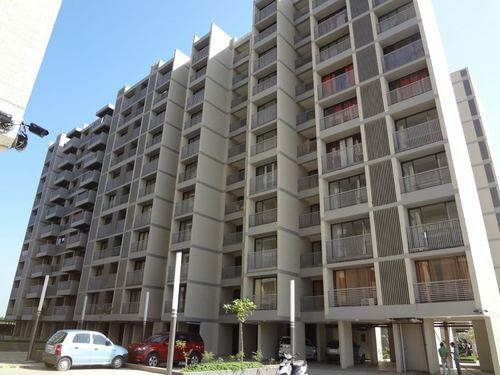 These aluminum louvers are designed as per the set industry parameters under the direction of adroit professionals using optimum quality of material at vendor’s end. We offer these louvers in various shades and sizes to our precious customers. 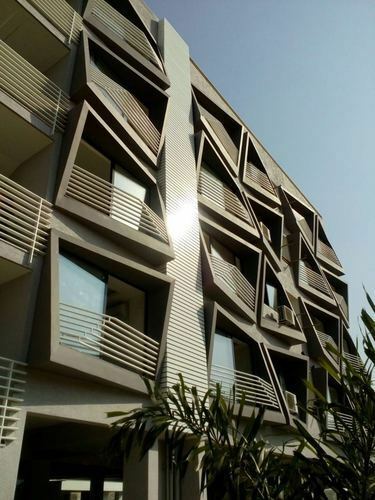 We are counted amongst reckoned names in the industry, committed to offering a broad gamut of Aluminium Sun Louver.